Josiah was eight years old when he began to reign, and he reigned thirty-one years in Jerusalem. And he did what was right in the eyes of the Lord, and walked in the ways of David his father; and he did not turn aside to the right hand or to the left (2 Chronicles 34:1-2). 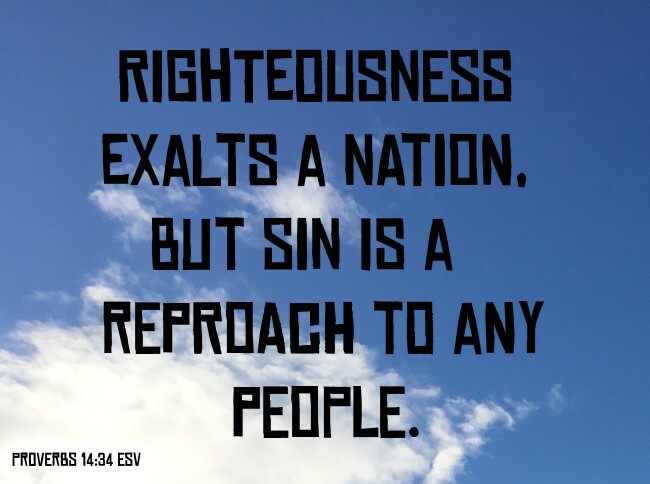 Righteousness exalteth a nation: but sin is a reproach to any people (Proverbs 14:34). Manasseh and Amon had turned from God to the sin of worshiping idols. The same applies today, whenever we don't allow Jesus to be our Lord, chaos and disaster will result - in our nation, our church, our families. For in the eighth year of his reign, while he was yet young, he began to seek after the God of David his father: and in the twelfth year he began to purge Judah and Jerusalem from the high places, and the groves, and the carved images, and the molten images. And they brake down the altars of Baalim in his presence; and the images, that were on high above them, he cut down; and the groves, and the carved images, and the molten images, he brake in pieces, and made dust of them, and strowed it upon the graves of them that had sacrificed unto them. And he burnt the bones of the priests upon their altars, and cleansed Judah and Jerusalem. And so did he in the cities of Manasseh, and Ephraim, and Simeon, even unto Naphtali, with their mattocks round about (2 Chronicles 34:3-6). 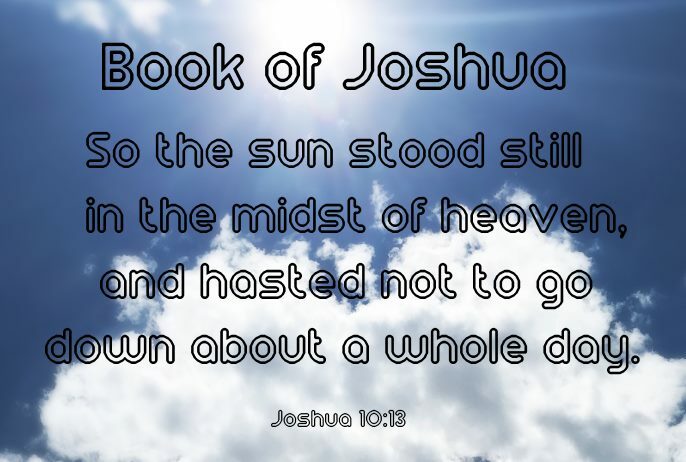 Josiah was serious about ridding the demonic forces from Judah and Jerusalem. How did he know to do what is right when he didn't have parents to teach him, and at that time, didn't have a Bible to read? Could it be what the Apostle Paul wrote? Or did he instinctively know to draw close to God by not sinning, turning the nation to righteousness? Abram believed the Lord, and he credited it to him as righteousness (Genesis 15:6 NIV). 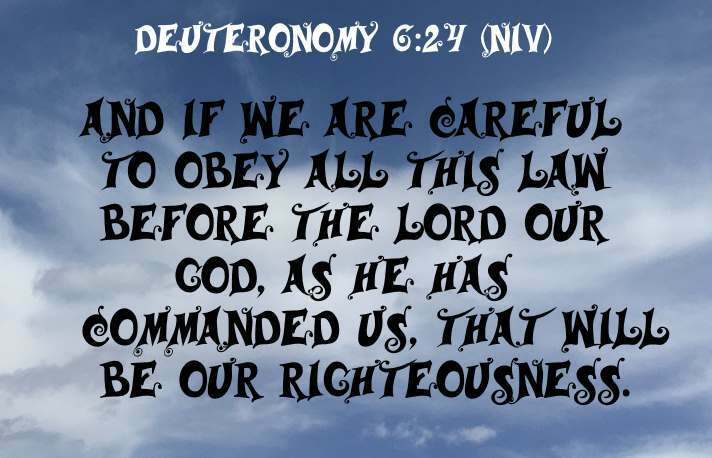 And if we are careful to obey all this law before the Lord our God, as he has commanded us, that will be our righteousness (Deuteronomy 6:25 NIV). But now ye also put off all these; anger, wrath, malice, blasphemy, filthy communication out of your mouth. Lie not one to another, seeing that ye have put off the old man with his deeds; And have put on the new man, which is renewed in knowledge after the image of him that created him (Colossians 3:8-10). As we continue on this study of King Josiah, we will see that righteousness, believing God and obeying God, is a necessary ingredient for restoration and revival. And I will restore to you the years that the locust hath eaten, the cankerworm, and the caterpiller, and the palmerworm, my great army which I sent among you (Joel 2:25). 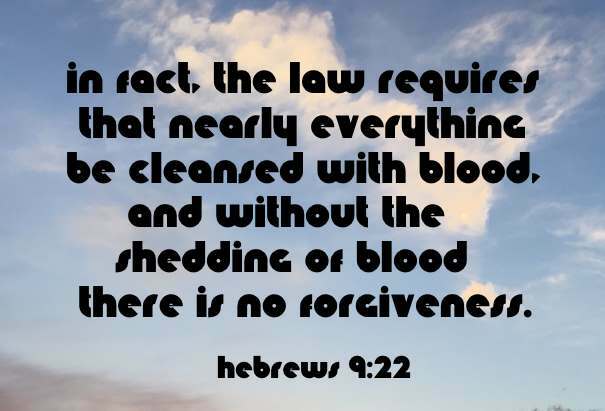 And Hilkiah the high priest said unto Shaphan the scribe, I have found the book of the law in the house of the Lord (2 Kings 22:8). And the king went up into the house of the Lord, and all the men of Judah and all the inhabitants of Jerusalem with him, and the priests, and the prophets, and all the people, both small and great: and he read in their ears all the words of the book of the covenant which was found in the house of the Lord (2 Kings 23:2). 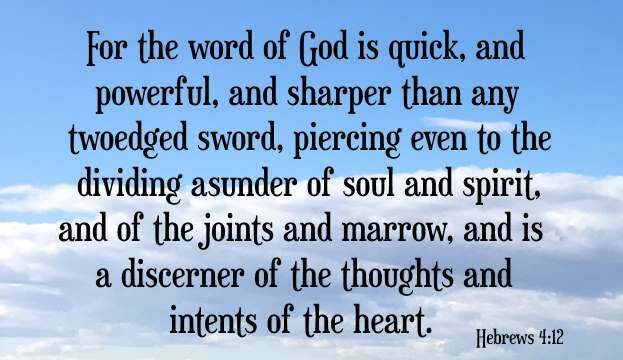 And the king stood by a pillar, and made a covenant before the Lord, to walk after the Lord, and to keep his commandments and his testimonies and his statutes with all their heart and all their soul, to perform the words of this covenant that were written in this book. And all the people stood to the covenant (2 Kings 23:3). Moreover the workers with familiar spirits, and the wizards, and the images, and the idols, and all the abominations that were spied in the land of Judah and in Jerusalem, did Josiah put away, that he might perform the words of the law which were written in the book that Hilkiah the priest found in the house of the Lord (2 Kings 23:24). 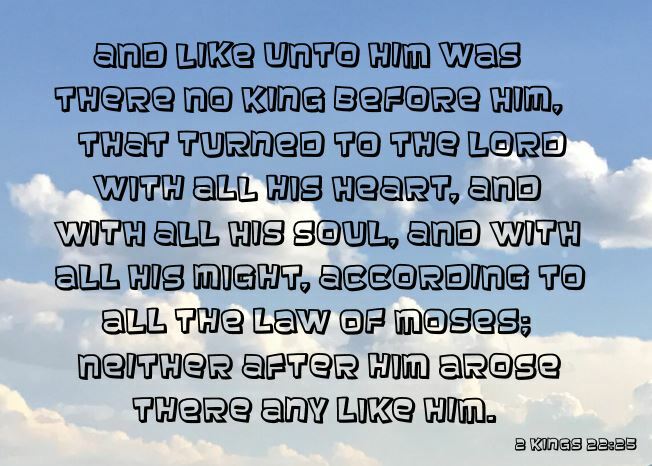 And like unto him was there no king before him, that turned to the Lord with all his heart, and with all his soul, and with all his might, according to all the law of Moses; neither after him arose there any like him (2 Kings 23:25). 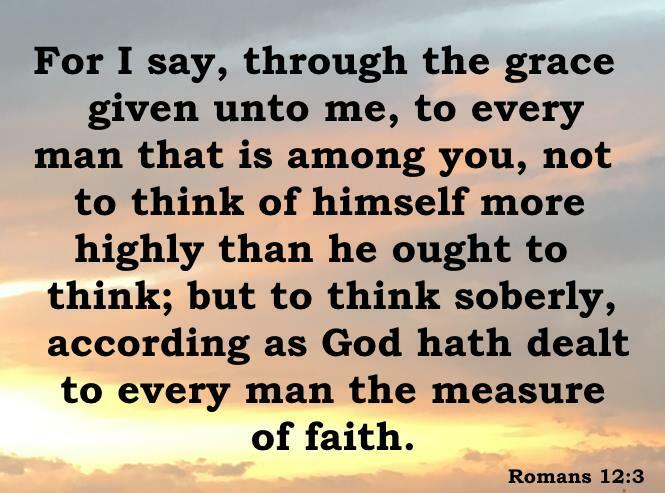 Our righteousness, believing and obeying God and His Word, will result in us turning to the Lord as well with all of our heart, with all our soul and with all our might. 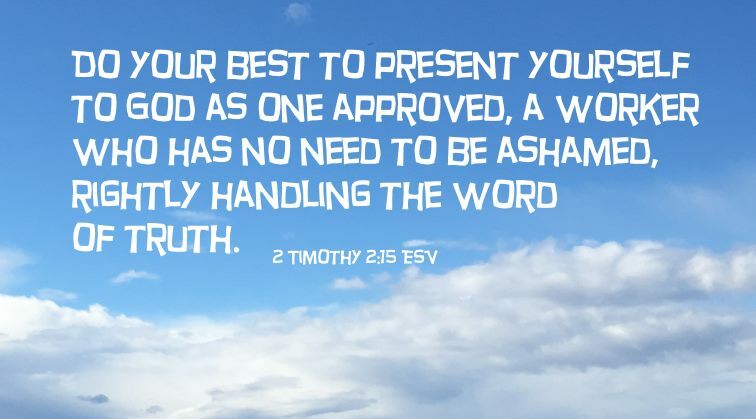 If you are a young person, say teenager reading this study, by believing and obeying God to righteousness, you can cause and lead tremendous restoration and revival. Actually, anybody that turns to Jesus and seeks Him with all their heart, all their soul, all their mind and their strength can and will make a difference and impact their families, friends and community. Righteousness is a cornerstone of transformation and restoration. One person can make a big difference, as long as they are humble, repentant and are righteous in God's eyes, not their own. Restoration and revival don't happen overnight – patience is necessary.